PlaySmart have come a long way in 14 years to establish themselves as true safety surfacing specialists. Take a look at our newly updated About Us page to read more about our journey. We’ve been busy spending time refreshing our product pages to keep them up to date. On each product page, we’ve also added specifications for more detailed information on the surfaces. In addition to this, we’ve created a sheet highlighting why PlaySmart are the best choice for a safety surface installation. 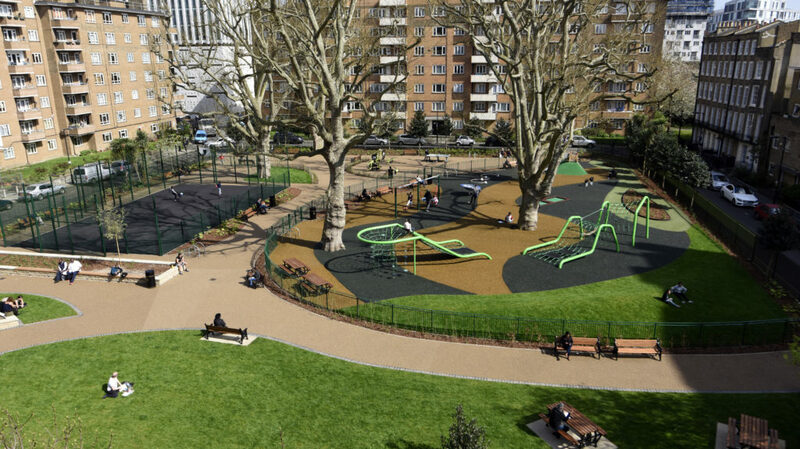 Please click here to see the six key reasons to use PlaySmart for your next surfacing project. Alternatively, why not give us a call on: 01564 742 811.